A bold paisley in tones of navy and spiced orange on intense blue. 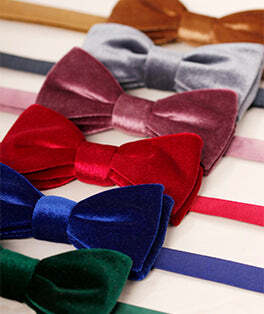 Brighten up your blues and greys day or night with this eye-catching bow tie. An exclusive design that showcases British craftsmanship at its best.